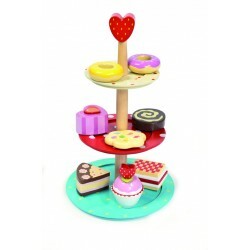 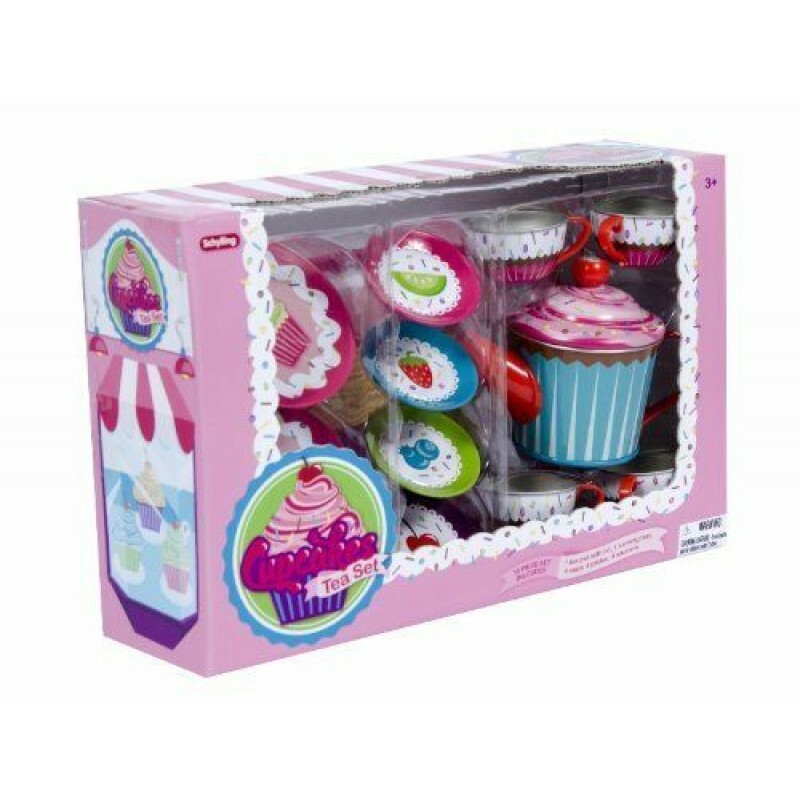 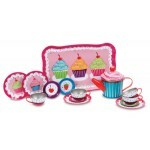 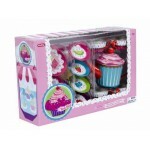 Cupcakes, cherries and sprinkles decorate this playful tin tea set which makes it perfect for any occasion! 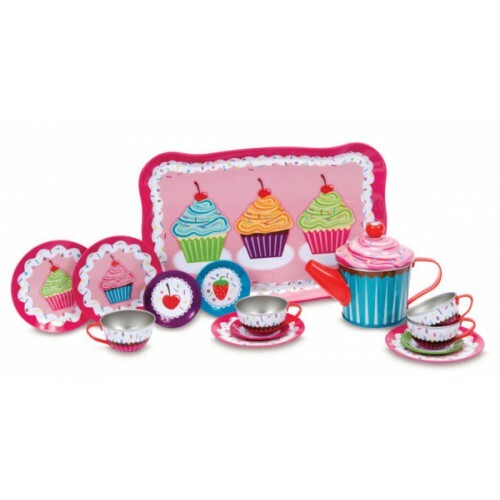 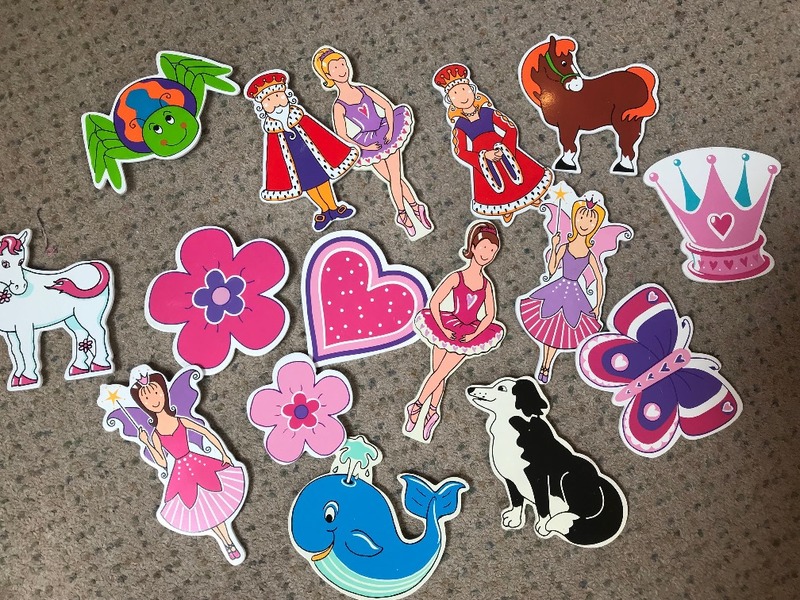 Each set comes with a tray, four plates, cups and saucers and a tea pot with lid! 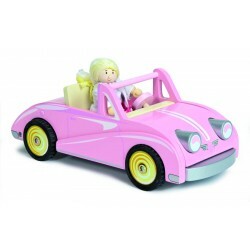 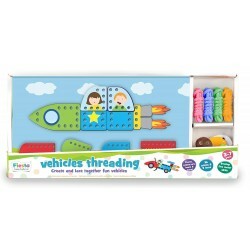 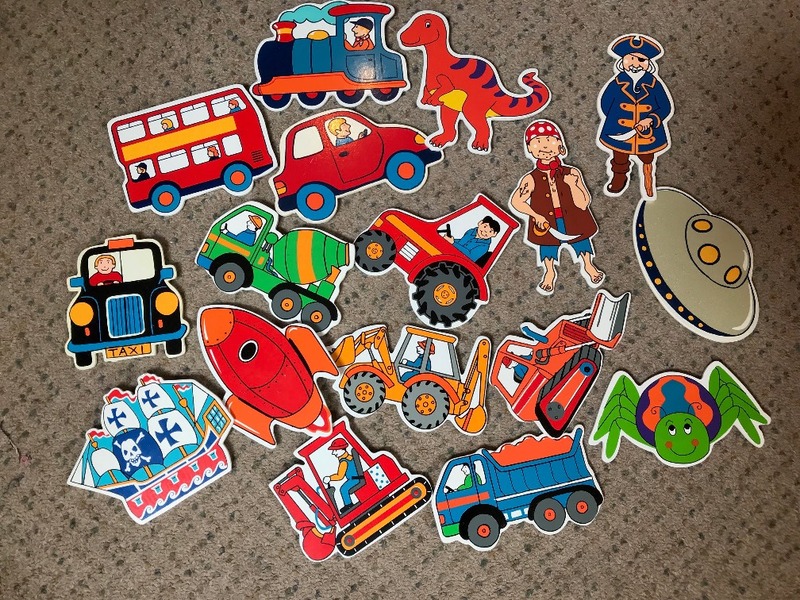 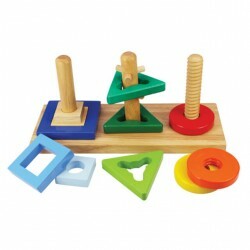 Le Toy VanChloe's Coupe Cadillac CarFor playtime in the fast lane, let your little one opt for this ..
Threading Activity Toy - VehiclesNo activity is better placed to help develop fine motor skills than..